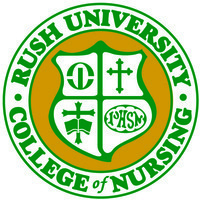 Rush University College of Nursing cordially invites you to attend an online information session to learn more about our online Pediatric and Neonatal programs. We will be using software called GoToMeeting and you should be able to access this from any personal computer, tablet or smartphone. You will receive the link in a confirmation email once you register for the event. If you are unable to attend the online information session in which you are registered, we will hold the online information session again. To find upcoming dates please visit the Rush University Events Calendar page. For any questions you may have please contact Monica Degenhardt at Monica_Degenhardt@rush.edu.